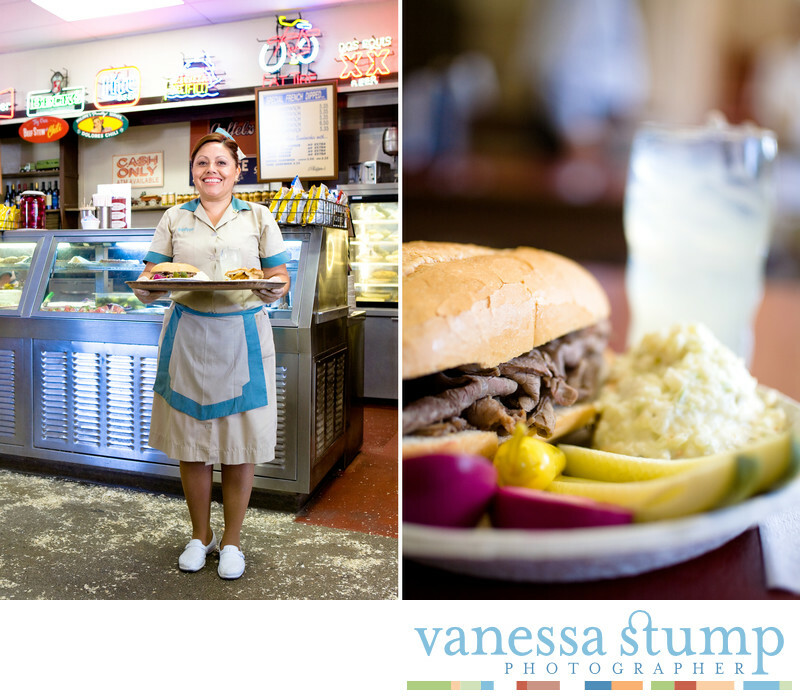 Philippe The Original is the invented the french dip sandwich the restaurant is one of the oldest and most loved restaurants in Los Angeles. I am super lucky because it is in my neighborhood. Location: 1001 N Alameda St, Los Angeles, CA 90012.